(Dodge County) Several snowmobile trails in Dodge County have opened. Dan Schultz with Dodge County Parks and Trails says as of 6am Thursday zones three, four and five are available for riders. Several trails however still remain closed. Zone one does not have enough snow yet while zone two is looking to open in the next couple days. The trail that heads south to the Waukesha County line remains closed as well as the trail from Highway E to Lovers Lane between Hustisford and Juneau. Riders are urged to use caution as all trails are still in early season conditions. Shultz says be extremely careful in plowed fields and marshy areas as there may be open water and icy corners. In addition, the Wild Goose State Trail is open to ATV and UTV traffic from Highway 60 to Highway 49. In Zone 3, Corridor 9 from Intersection 4 and going south to the Waukesha County line remains CLOSED. This trail is located south of Hwy O between Lebanon and Ashippun and reports are of open water and the trail being not passable. Also in Zone 3, Corridor 9 from Hwy E to Lovers Lane remains CLOSED until further notice because of standing corn and down trees. This trail is located between Hustisford and Juneau. 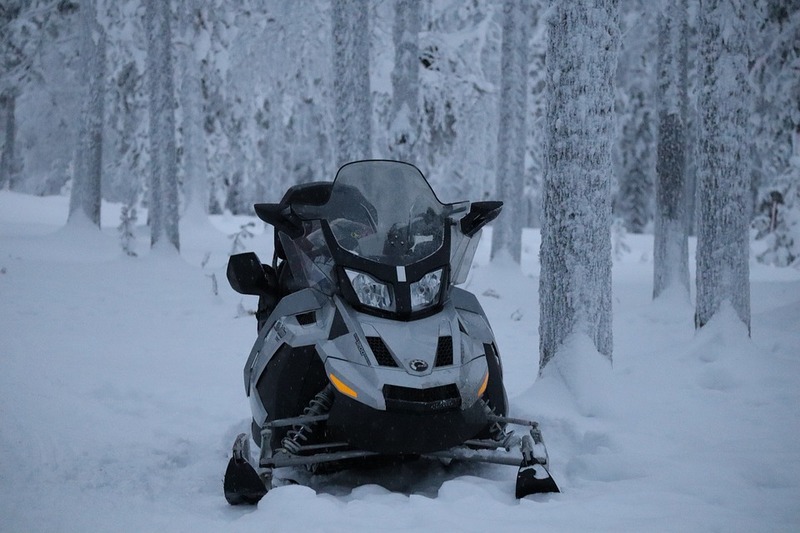 Snowmobile trails in Zone 2 in Dodge County will OPEN at 6am Friday, January 25th. Trails in the northern half of Zone 1 remain CLOSED. However, trails around Randolph on the far western side of Zone 1 are OPEN. This includes the trail from Corridor 13 at Intersection 16 north to Randolph as well as the trails going west into Columbia County. Corridor 34 heading east towards Fox Lake remains CLOSED. Any trail that borders an open zone is considered OPEN. See attached map. Riders use caution as all trails are in early season riding condition. Conditions will change from field to field . Use extreme caution in the plowed fields and marshy areas as there may be open water and icy corners. The Wild Goose State Trail is OPEN to ATV & UTV traffic from Hwy 60 to Hwy 49. Riders are to use caution as the entire Wild Goose State Trail is a multi-use trail.